Dee is from Johnson City, Texas. 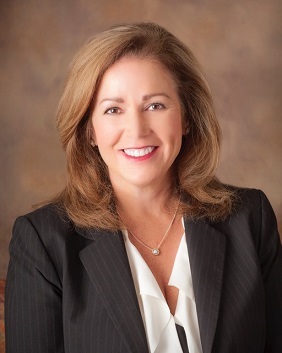 She has been practicing law in Amarillo since 1993 and has been actively involved in the local bar associations during that time. Her hobbies include travel and reading. She has been active in school activities and local charitable organizations. Dee clerked for Justice Lawrence Meyers at the 2nd Court of Appeals before entering an insurance defense/litigation practice. Dee’s practice includes civil litigation, first and third party insurance defense and construction law, personal injury, and products liability. She is licensed in State and Federal courts and has tried numerous jury trials in the Texas Panhandle.